Welcome to Playa Del Pueblo. We have an optimized screen reader version of this site available. 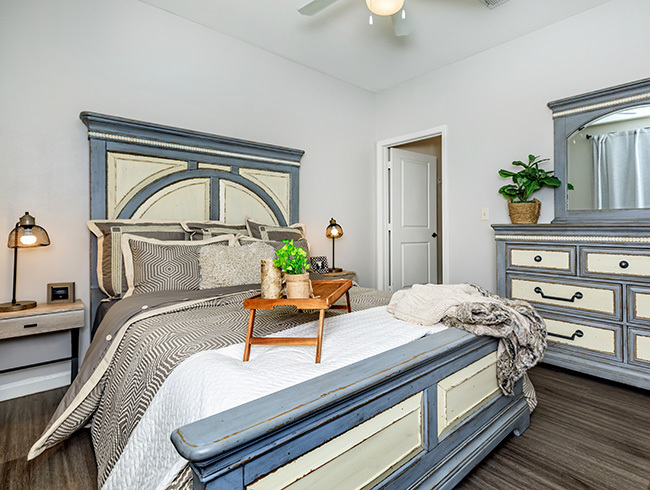 Discover the affordable and beautiful community of Playa Del Pueblo Apartments in Midland, Texas. You’re only minutes away from the great shopping, fine dining, and entertainment that Midland has to offer. With easy access to I-20, your commute is sure to be a breeze. If comfort and location are important factors in your lifestyle, Playa Del Pueblo is the place for you! Finding an apartment home to fit your needs has never been this effortless. 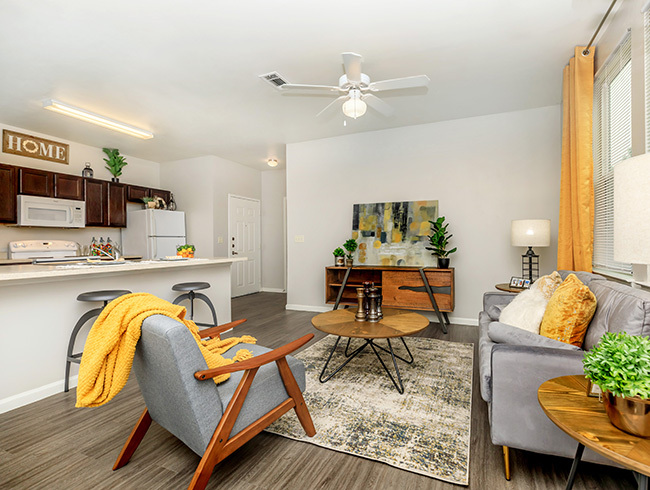 Our 3 floor plans, offering 1, 2 and 3 bedrooms, feature an all electric kitchen, carpeted floors, extra storage, microwave, dishwasher, refrigerator, walk-in closet, washer and dryer connections, and more. Playa Del Pueblo Apartments gives you all the amenities you will ever need in a relaxing setting. 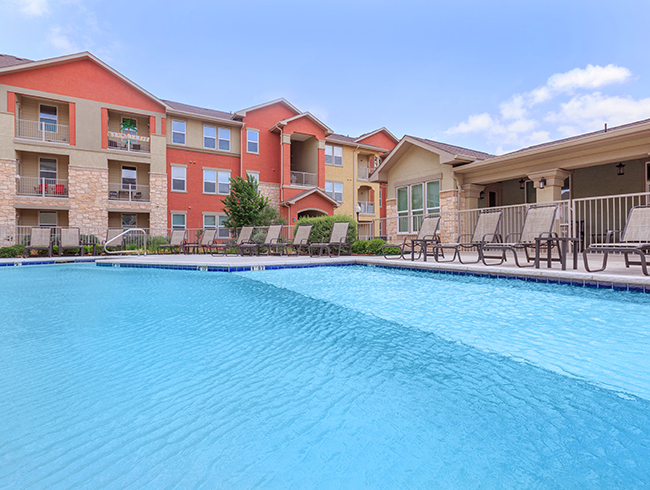 We’ve crafted our community with your conveniences in mind. Enjoy our clubhouse, relax in our shimmering swimming pool or take the children to play at the playground to run off energy. Your pets are welcome, so bring them along. 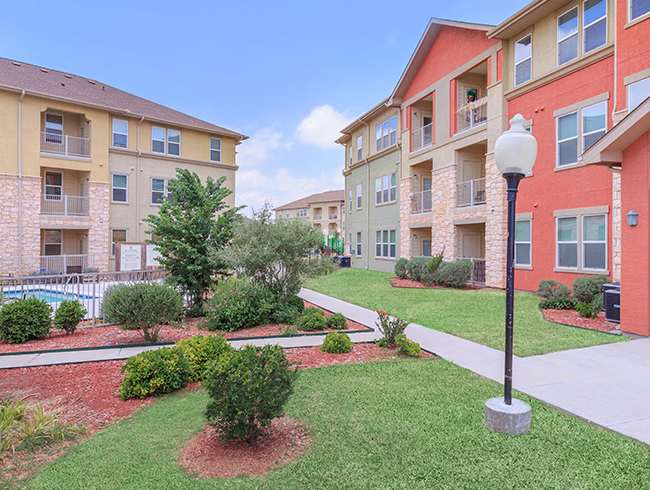 At Playa Del Pueblo, our commitment to your comfort and quality of life is second to none. It’s all here for you! 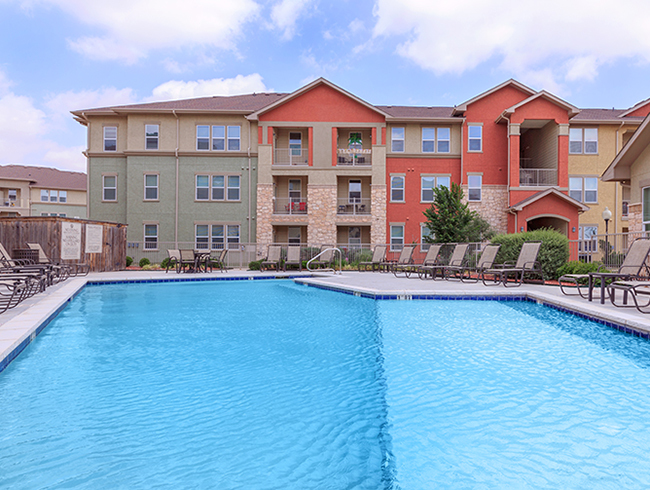 Call today to schedule a tour and discover what makes Playa Del Pueblo the best apartment living in Midland!